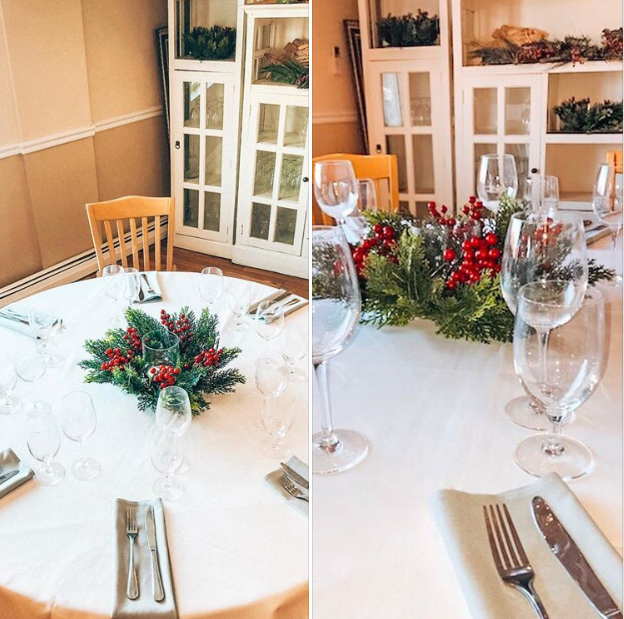 Family New Years Eve Party At The Aqua Room Cape Ann Marina Resort! Monday, December 31st come join us in in celebrating the New Year from 5pm-12am with free swim-full menu w/specials-cash bar-party favors for the kids-overnight stays-limited rooms available. Join us tomorrow night 12/12/18, 4pm at Mile Marker 1 for our Holiday Open House event and get Pool Pass Specials, Discounted Gift Cards, Discounted Merchandise and More!! 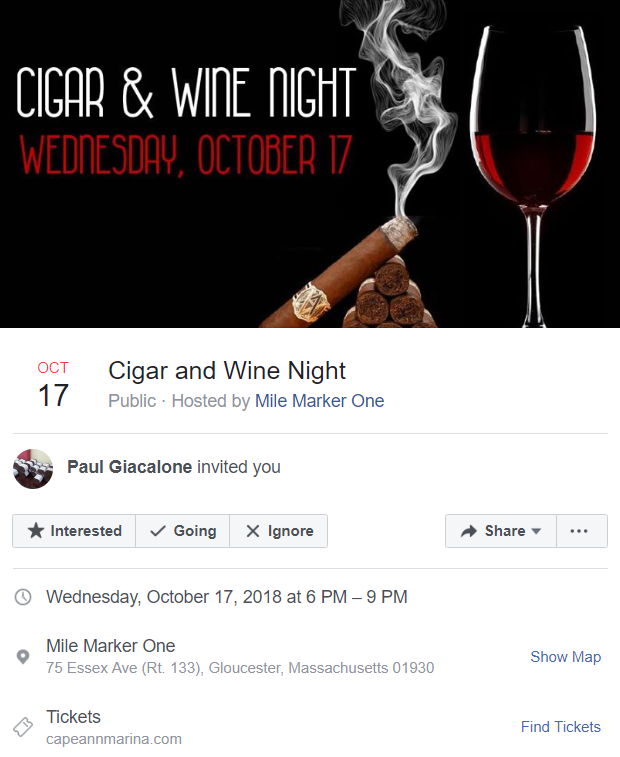 We’ve partnered up with Plus90 Cigars and MS Walker to bring you this fall’s “Cigar & Wine Night.” Plus90 Cigars will be providing custom cigar packages which includes two hand rolled premium Plus90 Cigars and a brief history and information of each cigar selection. MS Walker will be offering a wine tasting of select wines which will also be available for purchase. Cuban inspired appetizers are included with a Cash Bar. Live music provided by Latin band, Los Sugar Kings. Door prizes & Giveaways from the event sponsors including Mount Gay XO and Mount Gay Black Barrel Rums. Doors open at 6pm. We’re Looking for Part time bussers and food runners At Mile Marker One. Flexible schedule. Perfect for students. Must be 16 years old to apply.